Interested in LabelPack A+? We have resources for all the supply chain stakeholders. 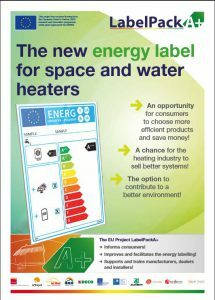 From 26 September 2015 on, all newly installed space heating and water heating systems have to be supplied with energy efficiency labels in all EU-member states. 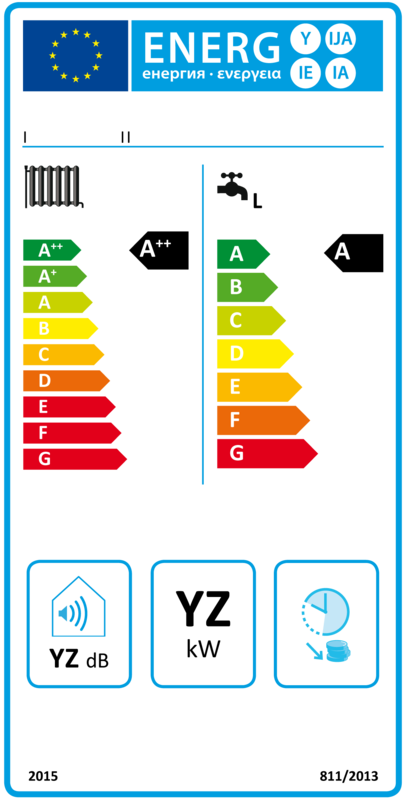 Energy labels for heating devices adopt the well-known colourful scales of G (red) to A+++ (green) and provide orientation for the consumer on energy efficiency of heating devices. The new labels have a similar structure as other labels, know from electrical devices, cars and other consumers and can have a strong marketing effect in the decision making process. Manufacturers and installers will issue the label prior to the sale and thus facilitate consumer decision. The new labels are the product of entering in force of requirements for space heaters and water heaters within the framework of two European Directives, the Ecodesign and Energy Labelling Directives. These reflect the Commission’s goal towards reducing the energy consumed by products, at the design, manufacture stageand operation stage. 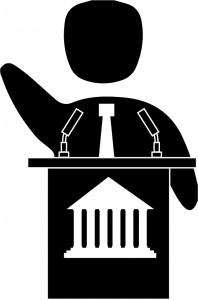 The Ecodesign Directive sets minimum performance criteria for products and Energy Labelling aims at providing the end-consumers with better and more information regarding the products energy performance. The introduction of the energy efficiency requirements for space heaters and water heaters bring also an innovation in terms of energy labelling. For the first time, a new type of label will appear in the market: the package label. This package label will allow all consumer to have an indication of the energy efficiency of a system combining several devices. Furthermore, this package label will illustrate the overall efficiency of the system when combined with renewable energy systems, such as solar thermal. The purpose of this website and the project LabelPack A+ is to inform individuals about Energy Labelling with focus on the PACKAGE LABEL for highly efficient combinations of conventional and renewable heating systems. It aims at supporting professionals in the heating market to better approach their responsibilities within this legal framework and help the end-consumer to get the most out of the energy labelling and to make more efficient choices. All the materials deployed within the project LabelPack A+ and activities that take place in the project countries and beyond will also be available here.